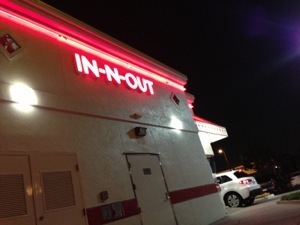 Unfortunately, we do not have some other national chains that come highly recommended in Florida – most notable In-N-Out. Recently, I was going to be traveling to Los Angeles for work, and immediately began trying to figure out when I could work in a field trip to In and Out. Woot! Of course, I researched the chain thoroughly…the sacrifices I make! And found the not so “secret” menu. I love this. The idea of the secret menu makes everyone going there feel like an insider. Great marketing. 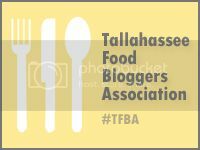 The regular cheeseburger was a solid entry, the beef tasted solidly beefy and bun was nice – soft without being too mushy. Good ratios and beautiful tomatoes. But the “Animal-Style” Burger? Heaven. I know I was hungry, but this burger had so much flavor and really knocked my socks off. I generally don’t get mustard or pickles on a burger, but the combination of all the toppings, especially the sauce and grilled onions, was delicious. 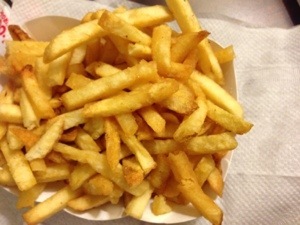 The well-done fries were the best fries I have had from a drive-thru – crispy, fresh, well-seasoned…ridiculous. And I would say that one serving feeds two – a great deal. The service was really well-executed, with cars lined up down the side street. The window person were unfailingly polite, even though the driver in front of me stalled the entire process by playing on her phone and not paying attention. Loved this place and hope they come to Florida soon. 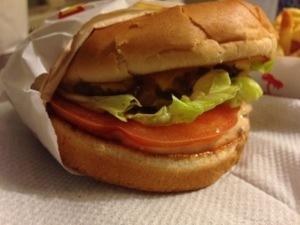 That is a damn good lookin’ fast-food burger! 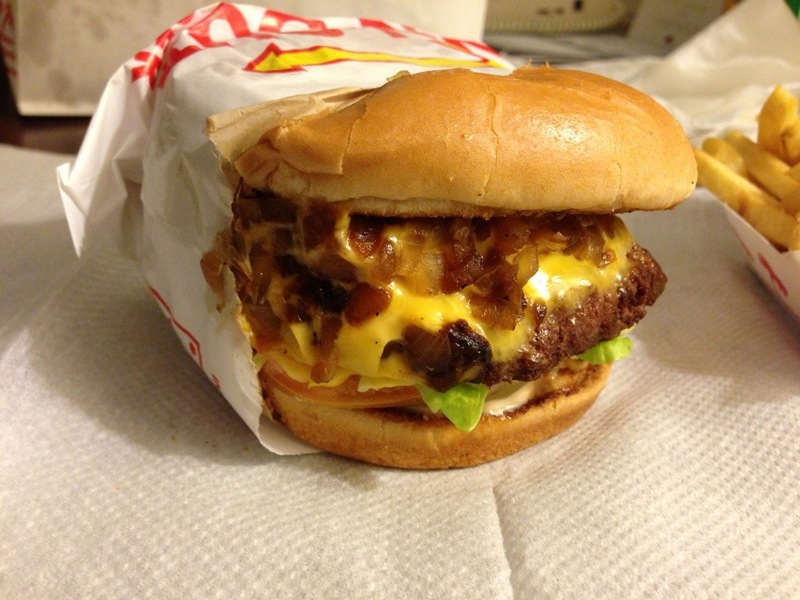 I don’t know if I can adequately express my love for that burger. I would be 300 lbs if we have a location here.